For 20 years we have performed twice a year at a variety of Seniors homes around Victoria. We share our complete one hour show and provide smiles to some very appreciative audiences. It is always an absolute pleasure! We have sung at hospitals, the public library venue downtown, and contributed to many worthy causes. Amber Dayton was accepted into the Camosun College Music Diploma Program after only five years' of lessons! She was on the Dean's Honor Roll throughout and accepted on the spot to transfer to the University of Victoria. 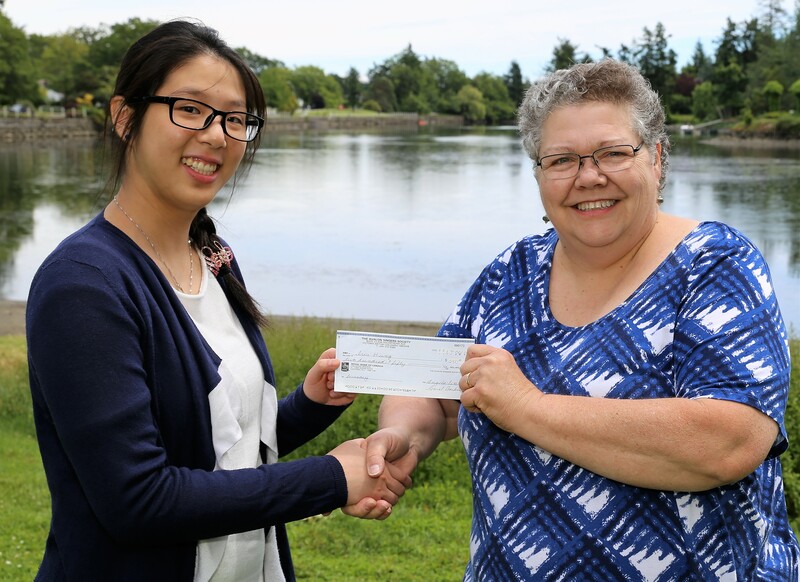 Amber has won a scholarship position to sing in the choir at First Metropolitan United Church, as well as winning the Wood International Scholarship in June of 2017 and other bursaries from Camosun College. She has given numerous solo and chamber music performances at Alix Goolden and Wood Halls at the Victoria Conservatory of Music, Artspring on Salt Spring Island, St. Michael's University School, and the Philip T Young Hall at the University of Victoria. After completing her Bachelor of Music, she plans to pursue a Master's Degree in Collaborative Piano at the University of British Columbia. The Avalon Singers are very proud to support this impressive young lady. Iris is the recipient of countless prestigious awards and has recently distinguished herself as the winner of the 2017 Strauss Scholarship that enabled her to attend summer studies at the Salzburg Mozarteum in Austria. She has been selected as a finalist in the Don Chrylser Concerto Competition this year. She recently won the UVic Concerto Competition and will be performing with the Orchestra this coming season. She has been selected as the Victoria representative to compete in the National Class of the BC Provincial Performing Arts Festival. Iris is very interested in collaborating with singers and instrumentalists. We are thrilled to have taken an interest in this wonderful young pianist. -accompanies her sisters flute and clarinet, and her cousin who also plays flute. -accompanied and assisted teaching theory to a concert band, and musicians' solos. Our 2015 Recipient: Rachel Lee. - she is an Honour Roll Student at Mt. Douglas Secondary School. In 2013 our accompaniest Naomi Derkson at the age of 36, along with her husband Alex were tragically taken from us. 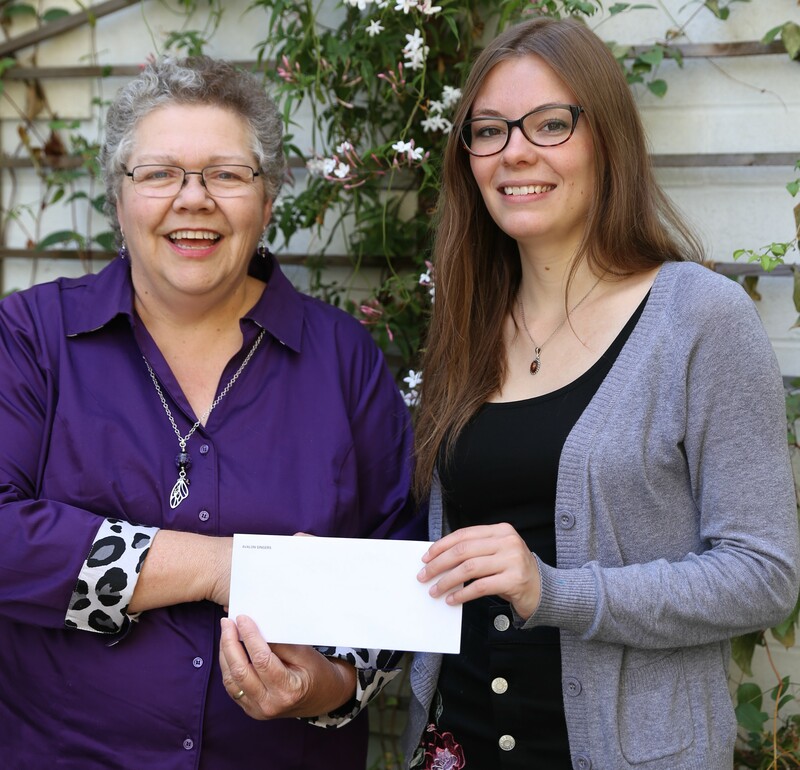 In memory of Naomi, we are proud to contribute a finiancial assistance Bursary. We focus on young musicians who study choral accompaniment through BCRMTA, Victoria Branch. June 21, 2014 a Tribute Concert (poster) honouring Naomi and Alex was hosted by The Canadian College of Performing Arts. Naomi was on the faculty. Avalon Singers along with a donation, performed Fields of Gold in her honour. Naomi's family was in attendance. 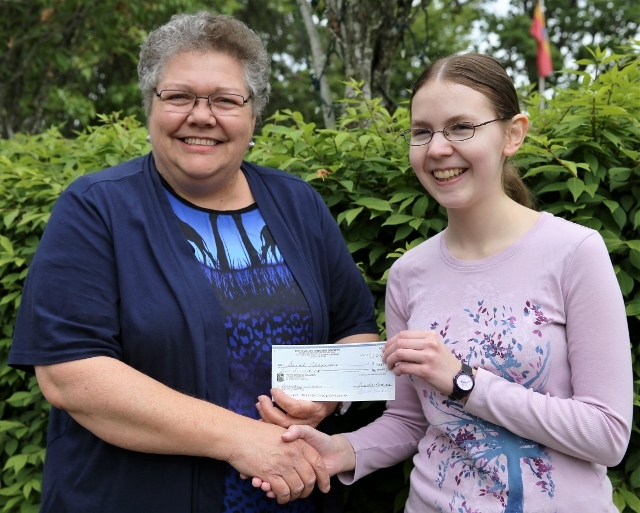 Proceeds went to fund the continuing Naomi Derksen Memorial Endowment Fund.